Randomly my docker install of Home Assistant is crashing out, there seems to be no direct component or platform at fault. It started a few versions ago and has gradually got worse where it restarts multiple times a day. I thought it was related to the way docker logging works (causing memory leaks) based on other issues raised on GitHub but even with logging disabled the issue is still happening. 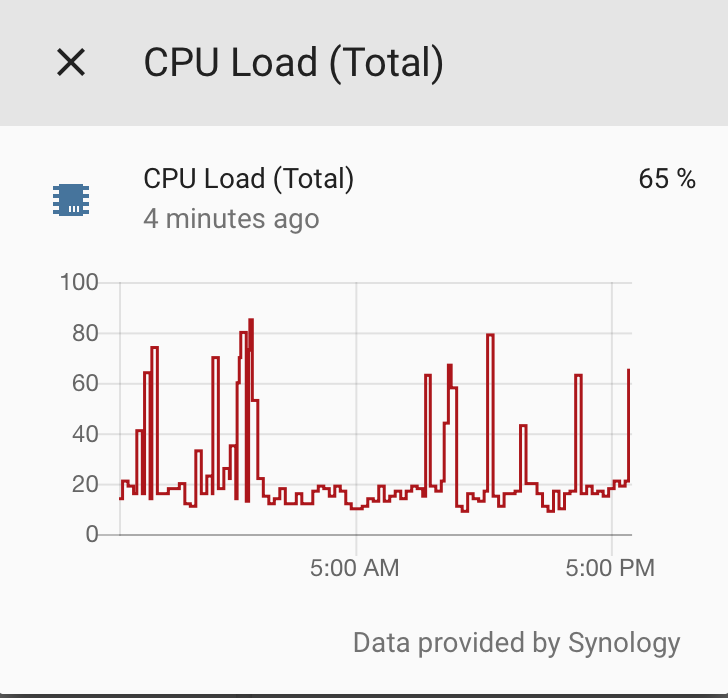 Recently I am seeing the following traceback (which I can't find reference to anywhere else in the HA issues) in the container logs just prior to the container restarting. python: src/unix/core.c:898: uv__io_stop: Assertion `loop->watchers[w->fd] == w' failed. I am also seeing the following in my logs which may or not be related. Could you try to execute pip freeze | uvloop to check your uvloop version. Another workaround, you can try to uninstall uvloop by pip uninstall uvloop. HA will fall back to use default asyncio implement. Ok so it wouldn’t let me check the version with the command given but when I attempted to uninstall it said uvloop 0.12.0. I’ll remove and test. If my restarts are fixed I’ll 100% know. Will the fallback cause me any issues/speed problems? asyncio is fast, uvloop is super fast. Out of interest was the second trace back related to the first? I think I can safely say that uvloop was the issues as since uninstalling I haven’t a had a single crash/restart. How would you suggest I get this investigated with the uvloop team? Is it something that the home assistant developer community can put some ‘weight’ behind? hass.io is one depends on uvloop in HA universe. Could this be removed or rolled back to a stable build for future versions of HA? Yes, we should track whatever Hass.io does. PR welcome. Make sure to add a comment to the code to skip .0 releases. @awarecan is that something you can do or assist me with? same version that hass.io uses. I will let my docker container run as is today with the intention of testing then will remove uvloop as before and compare. Could this be re-opened @balloob @pvizeli ? Wait a second. The original issue was on Python 3.6 and uvloop 12.0. In 0.88 we run on Python 3.7.2 and uvloop 11.3, and the issue still persists? That is weird, as that means that the same issue would be introduced by either upgrading Python or uvloop? BTW I did remove uvloop again and all stable since. On 88, do you see the same stacktraces? So it looks like smart_home is the package causing the trouble. That seems to be imported by Netatmo. Can you disable Netatmo and see if it persists on 88? Also, what is the host you run this on? Any upgrades to SSL recently? I am starting to think that this has to do with your host machine. I’ve removed uvloop from 0.88.1 is it best to wait for a new beta/release and test with Netatmo disabled or re-install uvloop (?) and test? Ok just noticed 0.88.2 is out so disabled Netatmo in config and upgraded. Will run today and report. 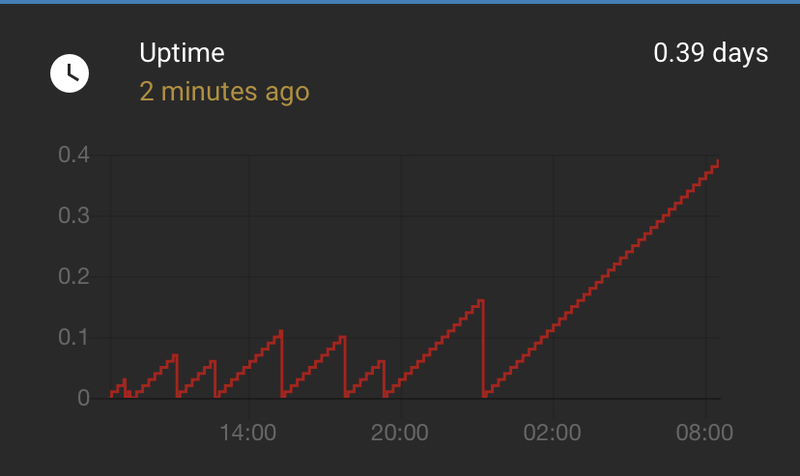 FYI I have multiple docker containers running with no issues, not had a single one restart unexpectedly apart from Home Assistant. I'm starting to think more and more that it's related to your system. In 3 weeks, there has been no other reports. I don't know what it is about your system that is breaking it and it would be good to find out. I have however no further leads to follow. I have also met this issue on 0.91.0 and DSM docker. I don’t seem to be experiencing the issue anymore (fingers crossed) since 0.91.x... has anything changed regarding uvloop in these releases?